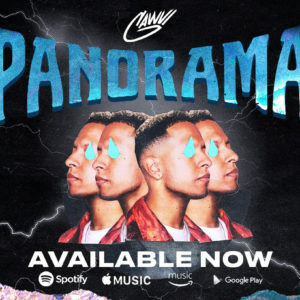 Join GAWVI at his Miami Heat Release party for Panorama on October 20, 2018! Coming off of his debut album, We Belong, GAWVI has learned more about himself than ever before. He’s realized how much pleasing others has influenced his work, and now he’s no longer bound to the expectations of others. Mirroring the personal transitions in his life, GAWVI is more transparent than ever before. Panorama is his personal therapy; his freedom. 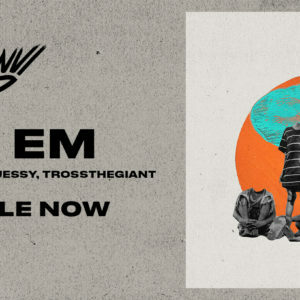 GAWVI also sites his live crowd as a phantom collaborator for this album, selecting sounds based off of what they respond to at shows. “No skips allowed” has been the mantra of creating this body of work. For more information on how to RSVP please click here.